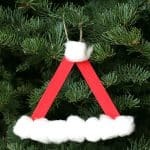 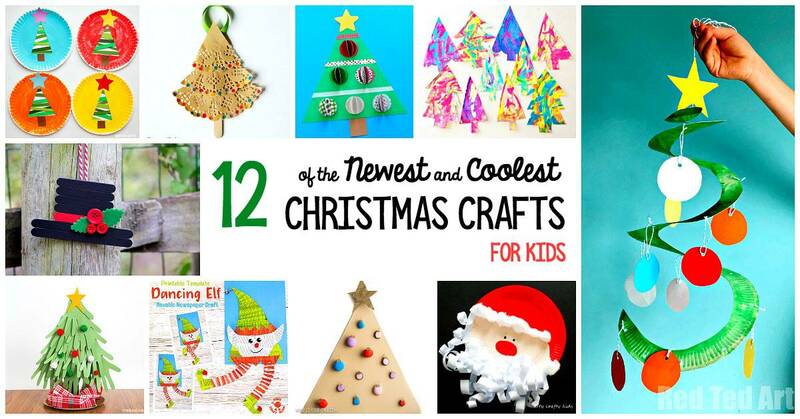 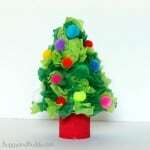 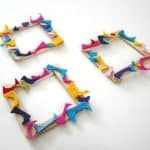 Here are 15 of the newest and coolest Christmas crafts for kids this year! 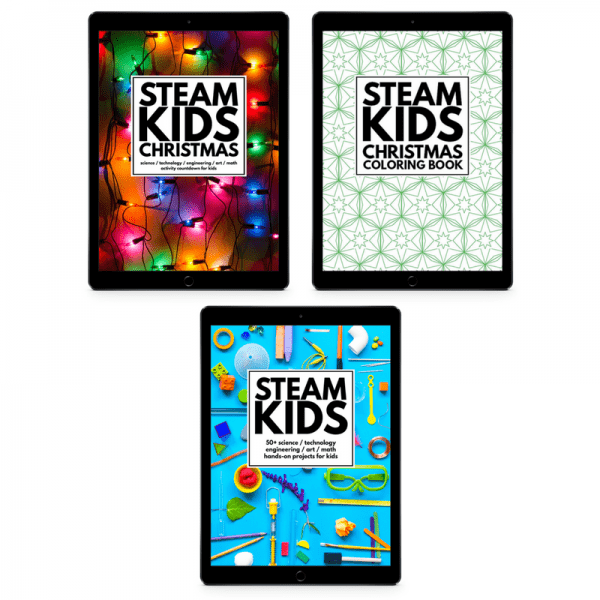 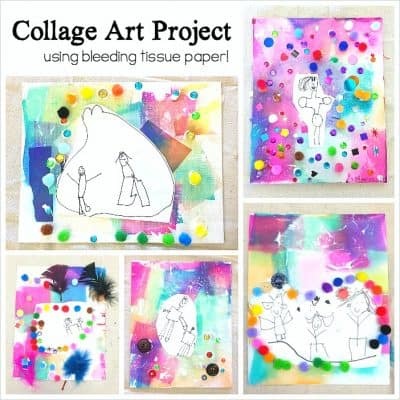 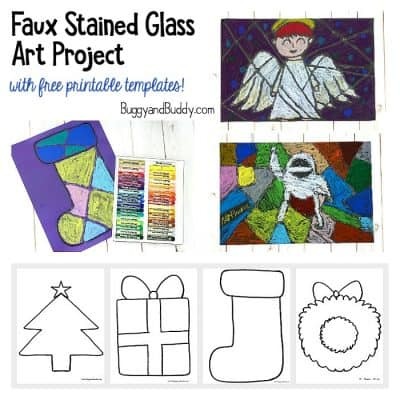 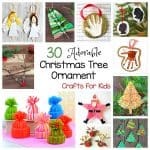 You’re sure to find all kinds of Christmas creating to do with your kids or students and freshen up your go-to Christmas crafts for children. 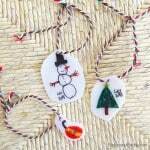 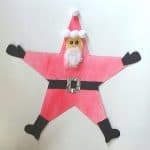 Follow our Christmas Crafts for Kids Pinterest board! 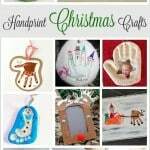 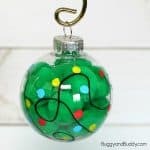 I am absolutely in love with these new Christmas crafts created by some amazing bloggers this year! 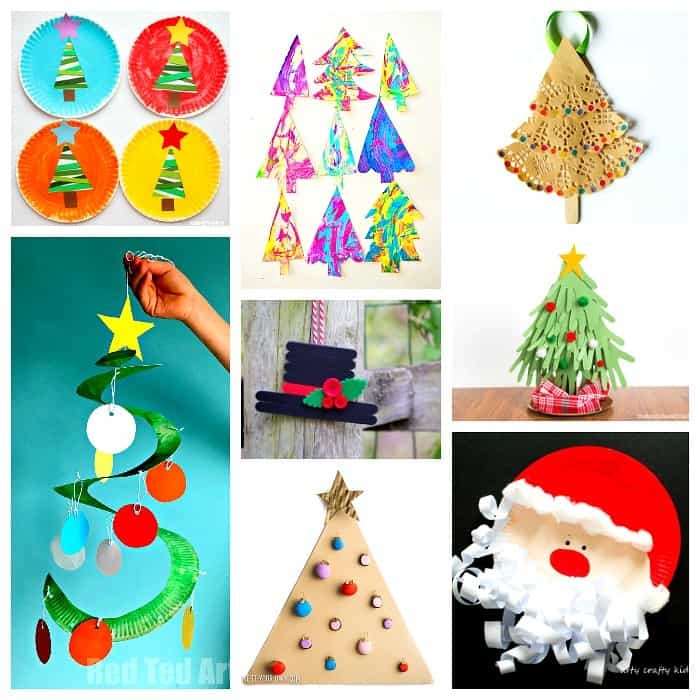 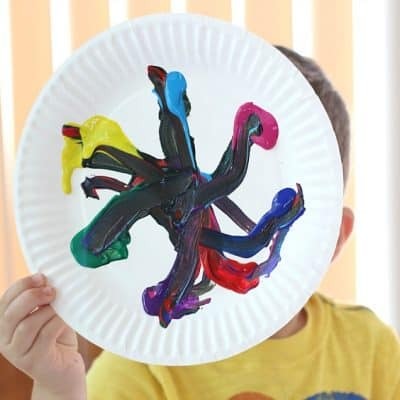 Be sure to check them out- you’ll find paper plate Christmas crafts, Christmas projects made from paper, and even Christmas activities using rocks and newspaper! 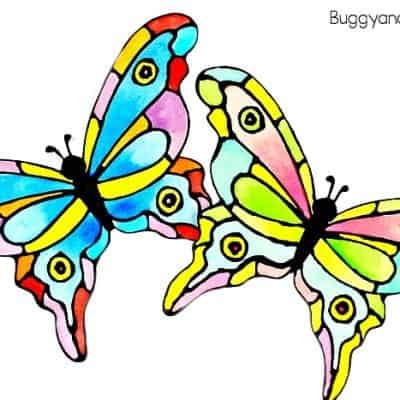 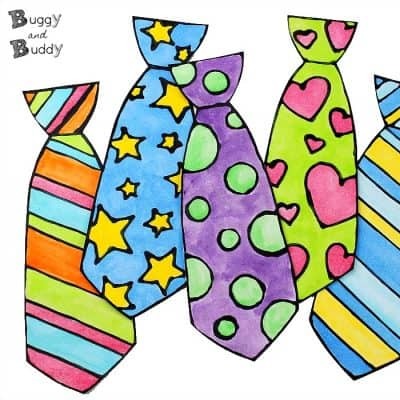 Thanks for including us in your round-up!